Starting today, Huobi Derivative Market (Huobi DM) users can trade Litecoin (LTC) on the crypto asset contract service. "Litecoin is one of the biggest of the altcoins on the market today and we've seen quite a bit of demand for it by our users," said Livio Weng, CEO of Huobi Global. "We'll be adding more coin types to the platform as 2019 progresses, with Ripple next on our list." Inclusion on Huobi DM means traders will now be able to take both long and short positions on LTC, allowing for arbitrage, speculation, and hedging. Between 2013 and present, the price of LTC has fluctuated from less than USD $2 to USD $360.66. "Given the huge changes in price Litecoin and other digital assets regularly experience, Huobi DM can be a powerful tool in managing risk and uncertainty," Weng said. In addition to EOS, Huobi DM currently offers weekly, bi-weekly, and quarterly cryptocurrency contracts for Bitcoin (BTC), Ethereum (ETH), and EOS (EOS). Competitive fee structure for LTC: 0.02% to open or close for makers and 0.03% to open or close for takers with a delivery fee of 0.05%. 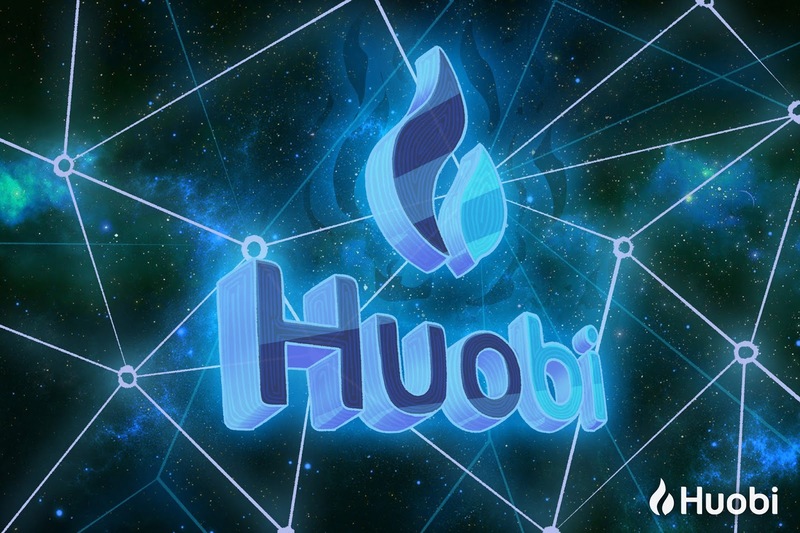 User protections: In addition to a 20,000 BTC Huobi Security Fund to protect users against catastrophic security failures, Huobi also has a dedicated Risk Management Insurance Fund for each trading pair against unfilled liquidation order losses. Funding for the insurance funds recently increased to 71.2 BTC, 1,489.7 ETH, and 48,055 EOS.